Modern technology is becoming a dangerous trend these days. You can shop, bank, make new friends, work and do other great activities online and at the convenience of your home and with just a touch of a finger. With these modern technologies breaking in fast, we can hardly recognize the big disadvantages of these innovations. Online identity theft for instance, is said to be the most common felony in cyberspace. It is where a person is pretending to be someone in order to steal money and get other benefits. Often, we give out our personal information when we are engaging into online shopping, online banking, especially in social networking sites. Then, we give out our credit card numbers, as well as bank account numbers in order to buy things from online stores or pay fees to sites that require one. 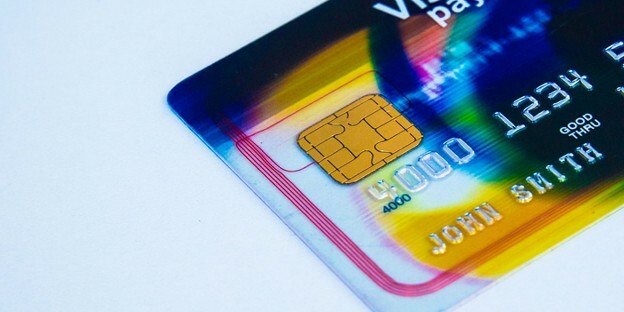 The use of our credit cards on cyberspace shoots up the number of computer identity theft incidences. So, the next time you login into a computer, and start typing in your personal information, make sure you are protected from this unlawful act. We try to follow many preventative measures that helps us to stay away from identity thieves as long as possible. But no technique is sure-fire way to stop these cyber crooks reach our pockets. Hence, it is also necessary that we should also know if what we need to do if our online identity is compromised. Identity theft is a serious matter, and police will respond accordingly. Also, once law enforcement knows you’ve been the victim of this crime, you’ll experience less hardship if you’re ever arrested based on a crime the identity thief committed while using your name. This has actually happened to people, so having the police involved from the beginning is a good idea. Even if you don’t think the thief gained access to your bank account number, you never know for sure. Wouldn’t you rather have the bank alerted and on the lookout for suspicious activity than find out the worst when hundreds or thousands of dollars suddenly disappears from your account? You may also have to actually close your account and open a new one with a different number to be completely sure you’re safe. They’ll cancel your cards and issue you new ones. That way, you won’t have to worry about fraudulent charges racking up on your accounts. Even though most cards make you responsible for only the first $50 of fraudulent charges, that’s still $50 you lose that you could have used for something else. 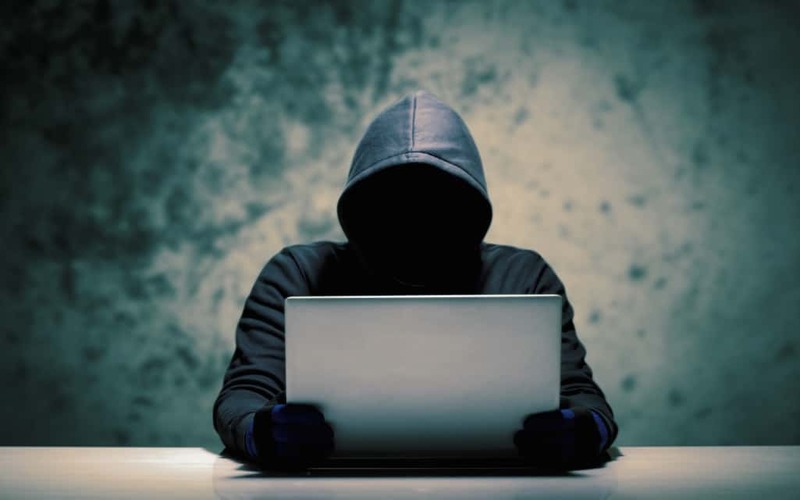 If you know what to do after identity theft occurs, you’ll be in a much better position to handle it swiftly and competently, which will greatly reduce the ultimate amount of hassle you’ll have to endure. Of course, the best solution is to prevent this crime in the first place, as this will allow you to avoid any hassle at all. Knowing your accounts are secure brings great peace of mind. Know how to protect your personal information and have a plan of action if that information is compromised. You’ll be glad you did. After all, with 9 million new identity theft victims being created each year, your chances of experiencing this crime are greater than ever. Wouldn’t you rather be one of the secure ones, rather than one of the victims? Unfortunately for many Americans, identity theft is currently at an all-time high.